EA has shut down Mythic Entertainment, the longtime video game studio most recently responsible for Warhammer Online and the Dungeon Keeper reboot for mobile platforms. 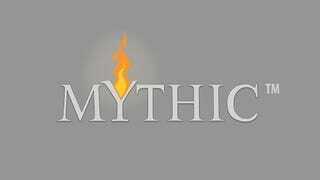 Founded in 1995, Mythic also developed Dark Age of Camelot and a number of other online games including the popular MUD Dragon's Gate. Their most recent release, a microtransaction-heavy remake of the classic strategy game Dungeon Keeper, was received poorly by many gamers.